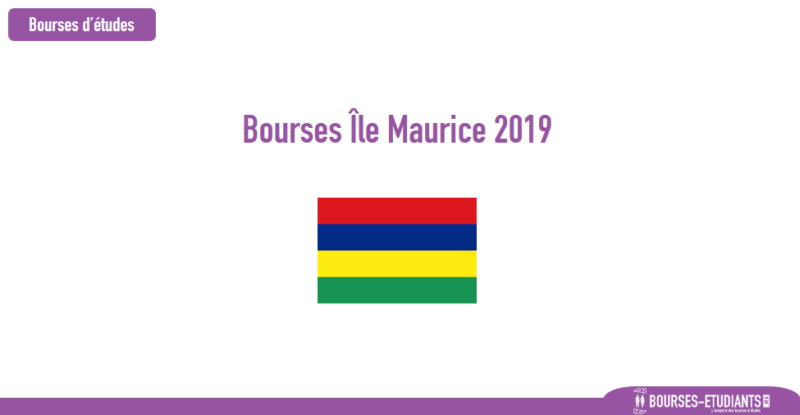 The Government of the Republic of Mauritius is offering scholarships to deserving students who are resident citizens of member states of the African Union or of African Common wealth countries for full-time, on-campus undergraduate (diploma/degree) and postgraduate programmes tenable in public Higher Education Institutions (HEIs) in Mauritius. Candidates must be resident citizens of member states of the African Union or of AfricanCommonwealth countries. 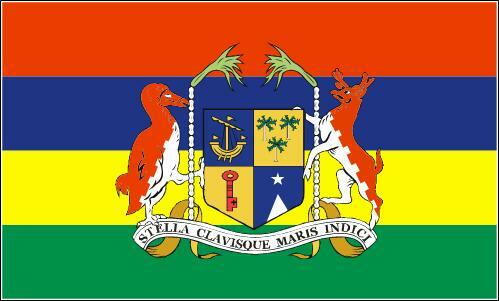 Mauritian nationals and foreign nationals residing in Mauritius are NOT eligible to apply under this Scheme. 1.2.1 For undergraduate programmes applicants should be above 18 years of age and should not have reached their 26th birthday by the closing date of application. programmes applicants should not have reached 45 years by the closing date of application. (i). A minimum of five (5) credits at School Certificate (S.C), or General Certificate of Education (G.C.E) ‘O’ Level or International General Certificate of Secondary Education (IGCSE), inclusive of a credit in English Language or acceptable evidence of proficiency in English Language (IELTS, TOEFL etc.., as per para 1.3.4 below). (ii). Five (5) ‘O’ Level passes awarded by any other approved examining body deemed to be equivalent to (i) above, inclusive of a pass in English Language or acceptable evidence of proficiency in English Language (IELTS, TOEFL etc.., as per para 1.3.4 below). (a) A pass in English at A level will be acceptable in lieu of English Language at ‘O’ Level. (b) A pass at subsidiary level and/or ‘A’ Level or equivalent will be acceptable in lieu of a pass at ‘O’ Level as per (i) and (ii) above. (c) Some diploma programmes may have higher qualification requirements than (i) and (ii) and applications will be considered only for candidates meeting the minimum requirements of these programmes. (iii) qualification equivalent to (i) or (ii) above. (iii) alternative qualifications acceptable to the Ministry. 1.3.3.2 For PhD Programmes the applicants should already have an MPhil research degree or equivalent in the relevant field. The onus for the provision of equivalence of qualifications rests upon the applicants. ii. Candidates applying for doctoral study must provide evidence of support from a named supervisor from one of the HEIs in Mauritius at the time of the application. 1.3.4 In case the language of instruction is not English in the qualifying examination, the candidate will have to provide a valid TOEFL test result with a minimum score of 550 (paper based) or 213 (computer based) or 79 (internet based) or valid IELTS test results with a minimum score of 5.5 or an acceptable proof of English Language proficiency. 1.3.5 Self-financing African students already studying in Mauritius will NOT be eligible to apply for the same programme level under this Scholarship Scheme. applicants must have applied for full-time on-campus studies.  Application for the scholarship can only be made on the application form, duly filled-in. Section 5 of the application form should be endorsed and completed by the Nominating Agency in the country of citizenship of the applicant. Applications which are not made through the Nominating Agency of the respective countries will not be entertained. MITD House, Pont Fer, Phoenix 73544.